Liverpool have strengthened their youth ranks again with the signing of young defender Billy Koumetio. The 16-year-old landed on Merseyside earlier this week to finalise the deal having been on trial with the Reds since November. Koumetio started his career with Lyon’s academy before joining fellow French outfit US Orleans Loiret at the age of 11. He marks the latest prospect to team up with one of the most talented groups of youth players the club has boasted in the last decade. 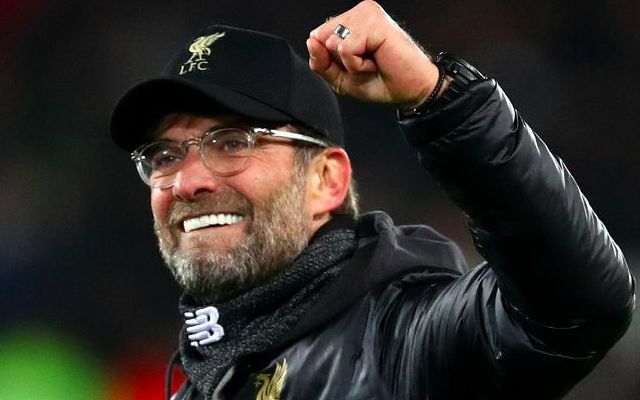 Liverpool’s decision to sign him serves as a glowing reflection of his potential, with Academy Director Alex Inglethorpe having installed a ‘quality over quantity’ approach to the recruitment of youth talent in recent years. Koumetio is a left-sided defender and looks set to work alongside Barry Lewtas’ U18s, who currently sit top of their age bracket’s Premier League table. That said, 17-year-old Ki-Jana Hoever’s early promotion to the U23s following his arrival in the summer underlines the opportunity for swift progression for the Reds. With regards to the first team, Jurgen Klopp is not expected to make any additions to his squad before the January transfer deadline.